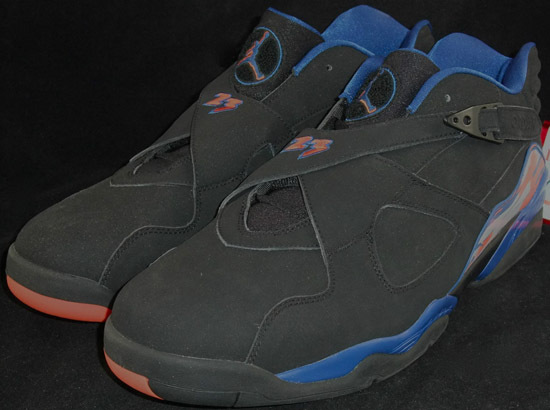 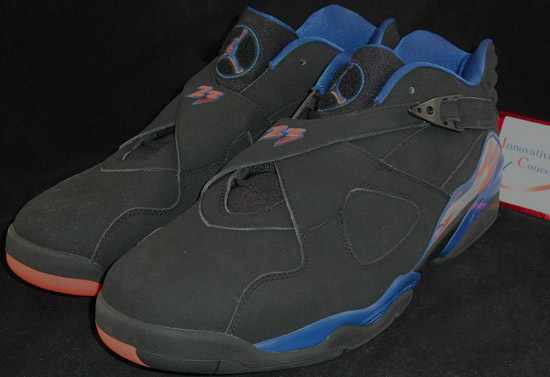 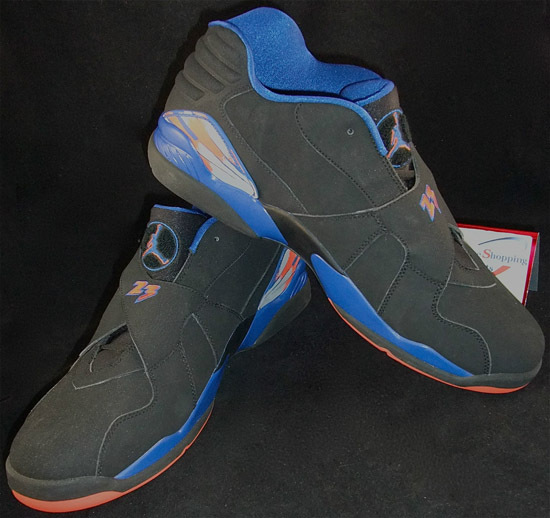 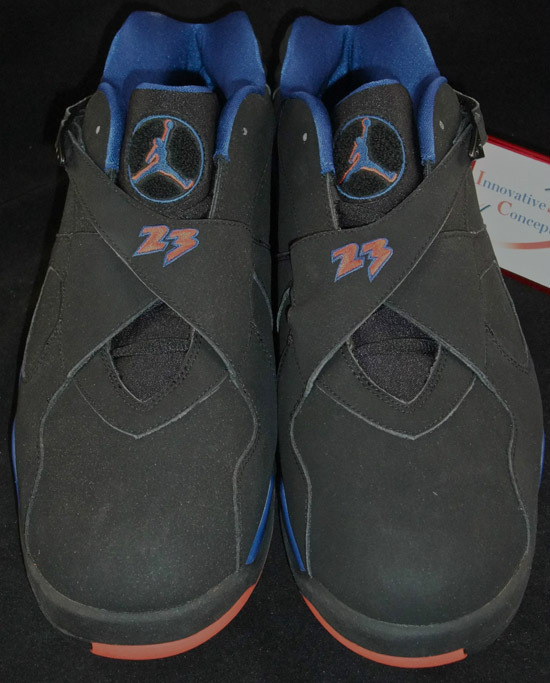 This Air Jordan 8 Retro Low comes in a black, orange flash and blue ribbon colorway. 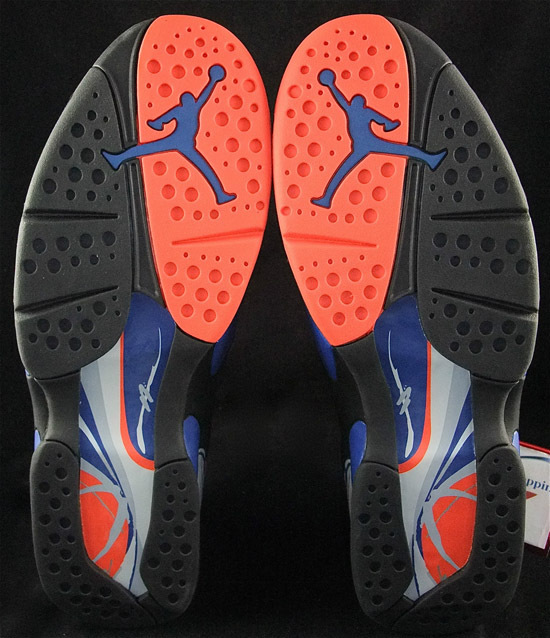 A player exclusive colorway made specifically for Jared Jeffries. 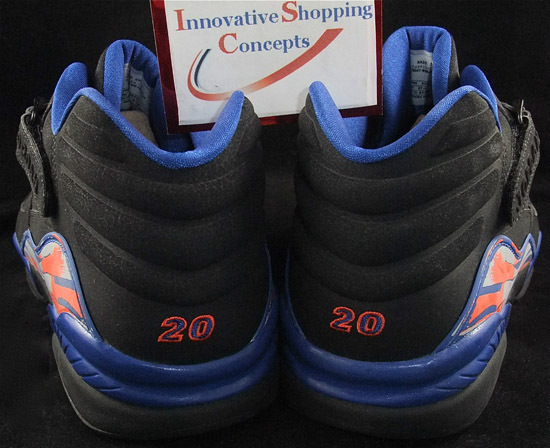 Coming in a New York Knicks "Away" edition, Jeffries wore these throughout the 2007-08 NBA season while he played for the Knicks on the road. 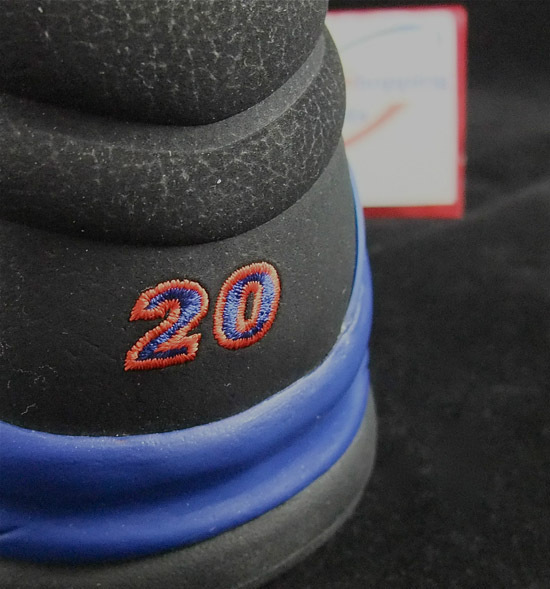 They come in his personal size of 17 and, feature his jersey number at the time, "20" stitched on the back heels. As with all player exclusive's, these were never sold in stores or available to the public. 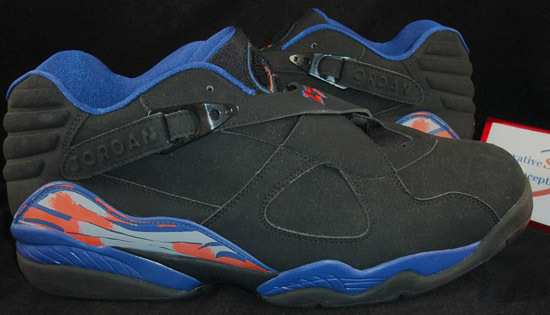 Enjoy the images of the Jared Jeffries "New York Knicks Home" Player exclusive Air Jordan 8 Retro Low in white, orange flash and blue ribbon below. 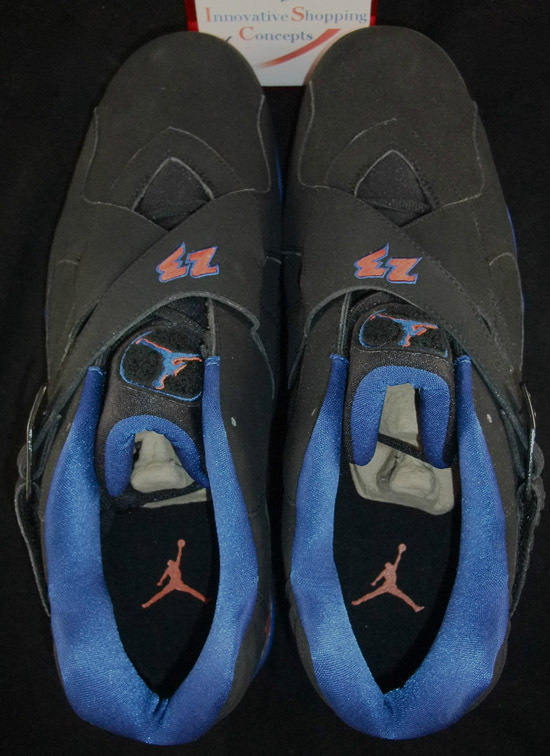 If you're interested in adding these to your collection, click here to buy them on eBay.